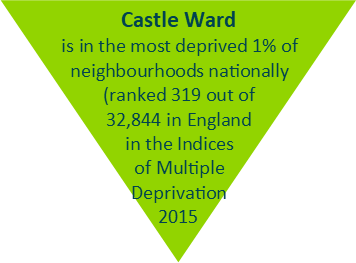 We know that to survive and thrive in the twenty-first century we must combine our history and heritage with an up to date understanding of the area in which we work and the needs of the communities who live there. 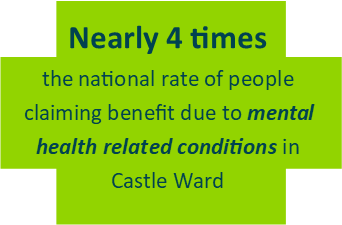 · When asked what affected the quality of their life, 70% of respondents quoted loneliness or isolation. 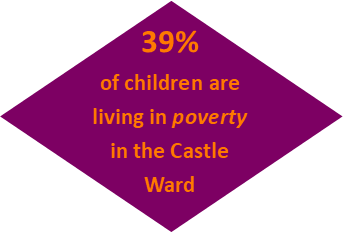 Nearly 40% quoted lack of suitable activities to get involved in and 40% said poor access to services. The same research asked how important respondents felt it was that Scarborough had a YMCA. 77% said it was either very important or quite important. A Focus Group comprising representatives from numerous local support organisations, convened as part of this research, highlighted the need for regular opportunities for the network to get together to learn, share, explore, develop and deliver activities for the greater benefit of the community. YMCA Scarborough is dedicated to strengthening our communities and has committed to a plan which will see facilities and resources being made available to ’support the supporters’. 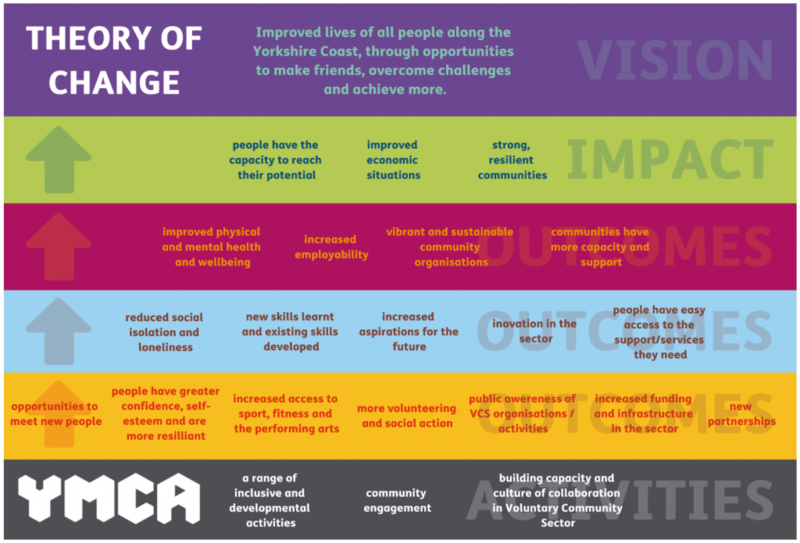 YMCA Scarborough’s activities, including sport, dance, performance and volunteering, have a clear and positive impact on all of these areas. The organisations we work with all share our desire to deliver a safe, supportive environment in which to try something new, leading participants to make new friends, develop self-confidence and learn how to work with others. During 2017-18 staff and Trustees took the results of this research and used it to guide the creation of our 2018-23 Business Plan. We are grateful for the support of Angela Portz, Community First Yorkshire and Karen Atkinson of NYCC Stronger Communities for their invaluable support during this process. One significant development during the year, was the creation of a new Community Engagement post. This role is dedicated to working with communities and partners to explore their needs in more detail and to develop plans to meet those needs. Our discussions with partners also highlighted the need for organisations to come together to share information and best practice in a relaxed, but structured and regular way; somewhere for new ideas to be explored, new partnerships to be forged and new activities developed and delivered together, leading to a stronger support network for the whole town. We felt that the YMCA was perfectly placed to fulfil this role, with the space, location, impartiality and the will to help make it happen. We therefore developed a “Support the Supporters” network which is now firmly established. Over 100 people from 30+ different organisations have attended Support the Supporter sessions, discussing themes which have included young people, Inter-generational working and volunteering.